After learning to sail in Sabots in Southern California, some of Paris’s sailing highlights so far include winning the 2011 US Youth Champs in the 29er and the 2010 North Americans in the 29erXX. 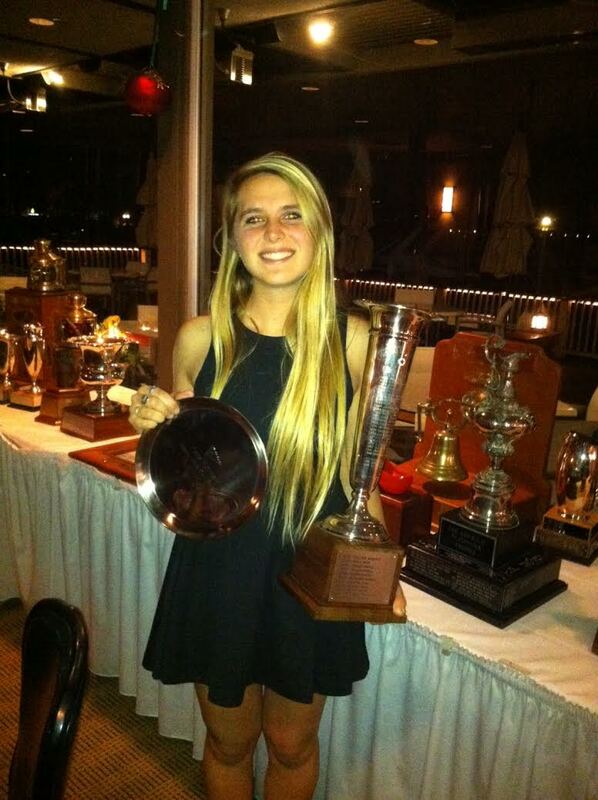 Gary Jobson listed her on his 2012 All-Star Junior list in ‘Sailing World’. 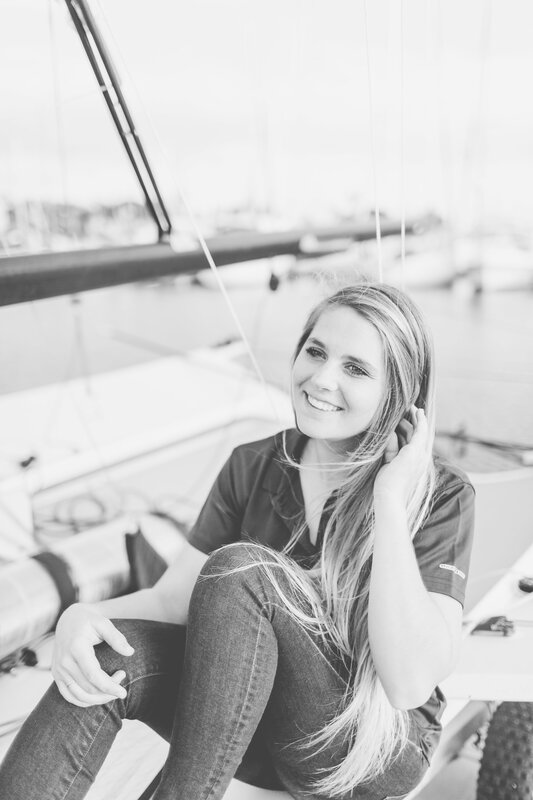 She has instructed at San Diego Yacht Club where she has won ‘Most Outstanding Female Sailor of the Year’ for the last two years. She also used to ski on the Mammoth Mountain Ski Team and surf in the Scholastic Surf Series. Paris is so grateful for the support of her friends, parents, and two brothers. Read more about Paris here and in her own words here. NBC Olympics Bio here. My name is Ted Henken and I have twelve brothers and sisters. We live in the Deep South and have thought we were the only ones with Henken as a last name. We will be rooting for you and your partner in the olympics. Good luck.